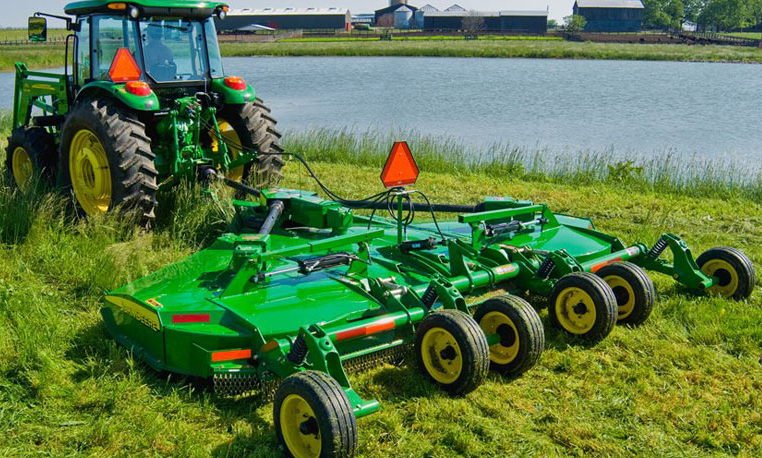 Rotary cutters come in a wide range of sizes and configurations, but how do you know which one is right for you? Furthermore, how do you weigh the features against each other when you’re narrowing down your options? 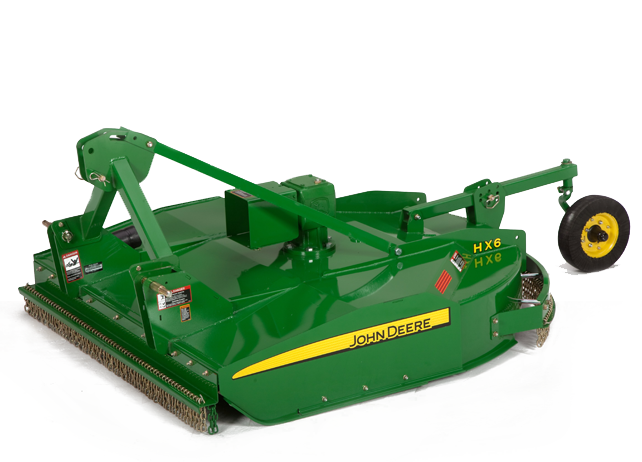 Luckily, John Deere has a wide array of rotary cutters to choose from, giving you one less thing to worry about as you look at the solutions available to you. 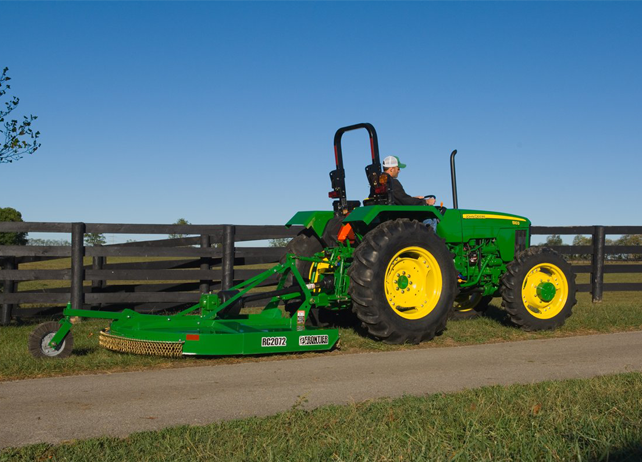 John Deere’s heavy-duty rotary cutter models are designed for taking on those tough jobs on the farm or alongside the road. More steel and stronger bearings than the MX models makes them ideal options for the toughest cutting jobs and fast blade-tip speeds ensure a clean cut is achieved along the way, no matter how dense the material is. 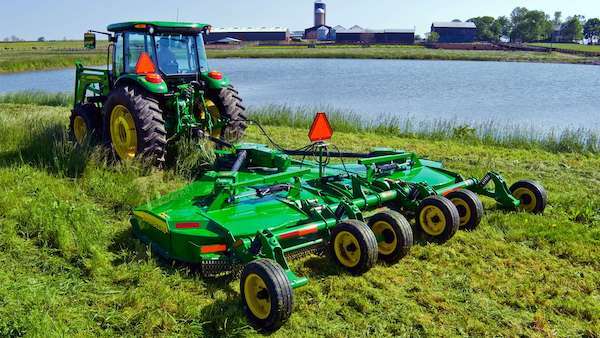 Here are some John Deere heavy-duty rotary cutter models that you should consider for your next challenging cutting task.